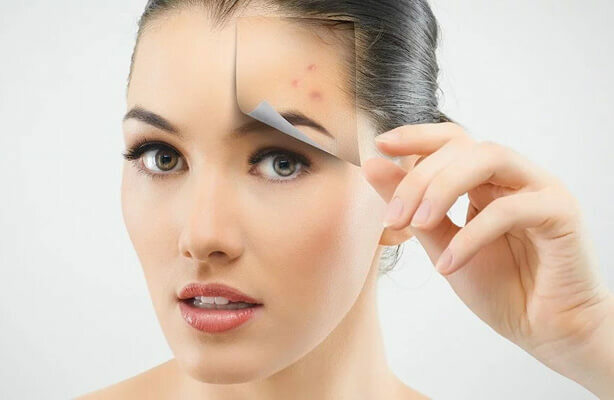 Scars and acne scars are a critical skin health problem to many people as they prove to be problematic for the skin. To repair the wound left by acne, fibrotic tissue develops instead. However, the type of skin or tissue that form depends on the cause of the injury, the part of the body that was affected, the wound and other variables. 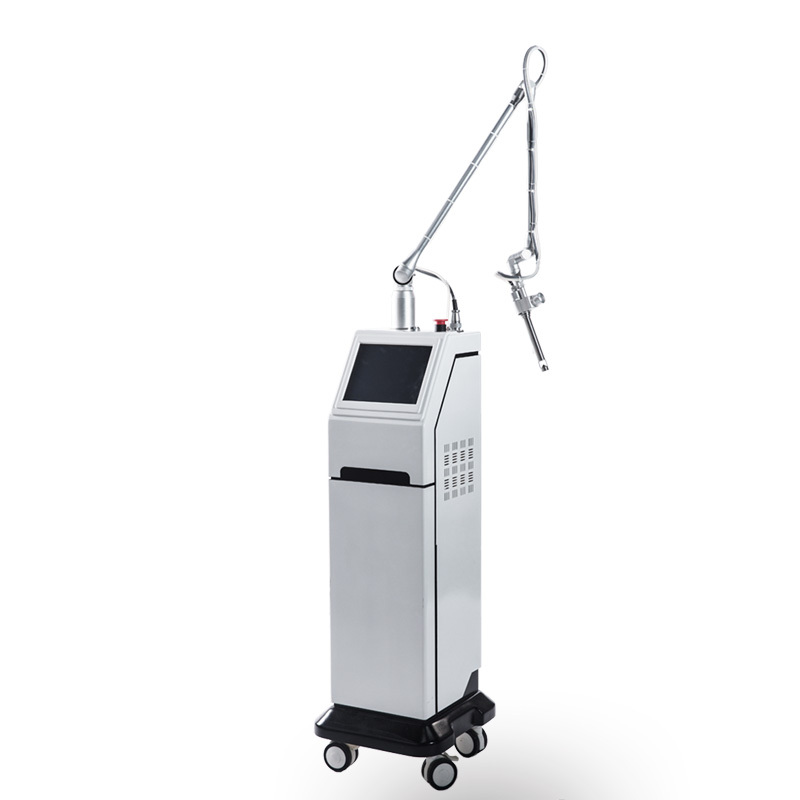 SKEILY uses the advanced technology of light beams to treat and remove acne scars from the skin. The light beams penetrate deeply into the skin, thereby creating a “controlled damage” to the scar tissue. 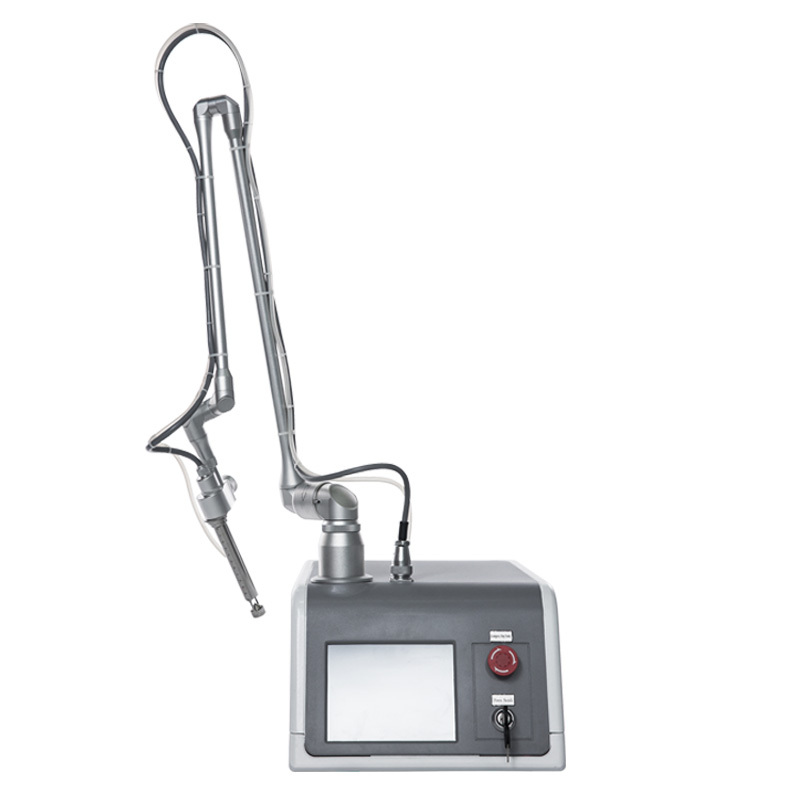 This results in the production of healthy cells, and the excretion of collagen in the skin layers. 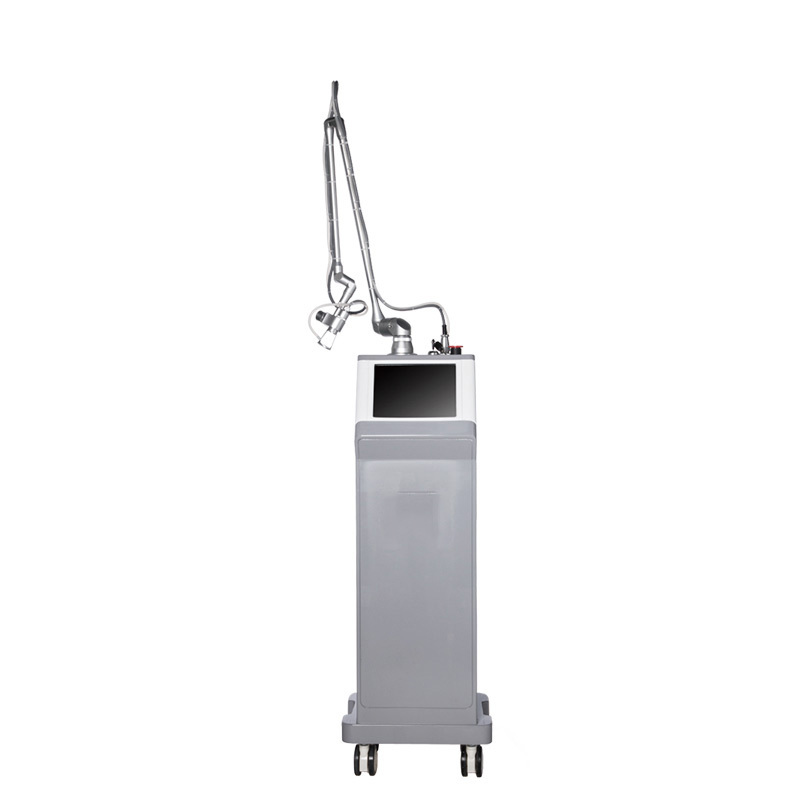 The treatment is entirely safe and less invasive with no risk associated with it. It is less painful compared to other clinical procedures and yields useful results.